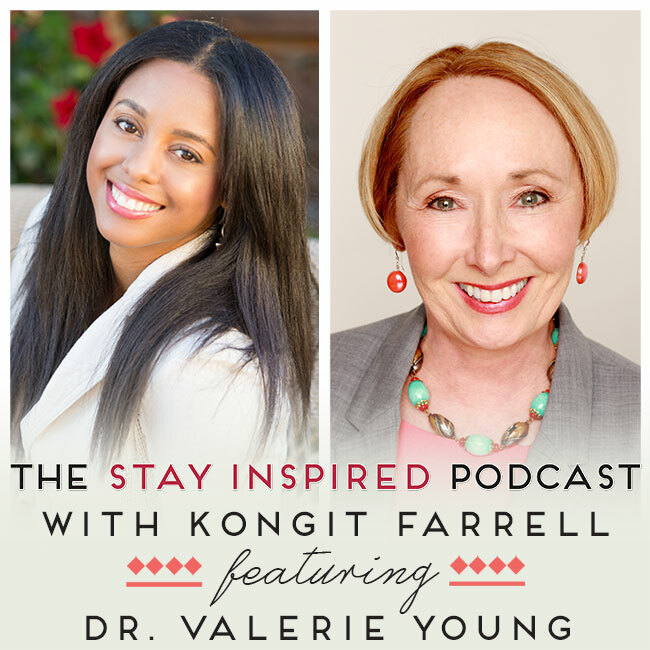 Our guest today is Dr. Valerie Young, an internationally recognized expert on impostor syndrome. Valerie has delivered her often humorous and highly practical approach to overcoming impostor feelings at such diverse organizations as Boeing, Facebook, Intel, Chrysler, Apple, IBM, American Women in Radio and Television, Harvard, MIT, Stanford, and over 80 other colleges and universities in the United States, Canada, and Japan. 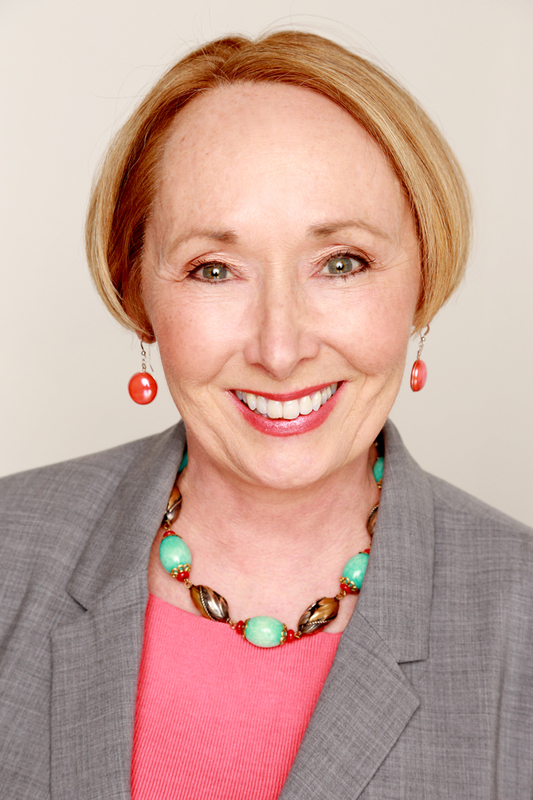 Valerie’s award winning book, “The Secret Thoughts of Successful Women: Why Capable People Suffer from the Impostor Syndrome and How to Thrive in Spite of It”, is now available in five languages. Listen in to today’s episode to find out how people end up suffering from impostor syndrome, and what you can do to have success in spite of it. You can Subscribe and Listen to the Podcast on iTunes, and be sure to leave me a Rating and Review!